Articles tagged "Brand Name Vocab"
Hale means healthy, vigorous, robust. As in, You’re looking hale today. 1. warm-hearted; affectionate; cordial; jovial: a hearty welcome. 2. genuine; sincere; heartfelt: hearty approval; hearty dislike. 5. violent; forceful: a hearty push; a hearty kick. 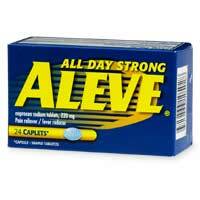 6. physically vigorous; strong and well: hale and hearty. 7. substantial; abundant; nourishing: a hearty meal. It seems #7 is the definition most suitable to the New York City soup chain whose logo appears above. 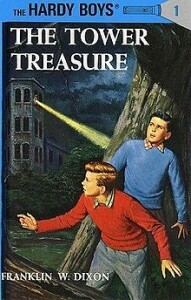 Of course, hearty is easily confused with hardy, which means sturdy, strong, courageous, vigorous, or capable of enduring hardship, and which appears — quite deliberately, I’m sure — in the name of The Hardy Boys, stars of a series of adventure novels that first appeared in 1927, and in that of The Hardy Boyz, a WWE pro wrestling tag team. Most of us in New York get our electricity from a company called ConEd, which is short for Consolidated Edison. However, companies with “consolidated” in their names are not hard to find: consolidated means “joined into a whole” and usually indicates that the company was once two or more smaller companies. Sure enough, Wikipedia tells us that, “In 1884, six gas companies combined into the Consolidated Gas Company” which eventually became ConEd. A similar word for bringing things together is amalgamated. You may know an amalgam as a dental filling (so called because it is made with more than one metal), but the word occurs in the name of many labor unions: for instance, the Amalgamated Association of Iron and Steel Workers, which was involved in the famous Homestead Strike in 1892. Also interesting: iron and steel can themselves be amalgamated (using the meaning of amalgamate “to mix with mercury”). Do you have some stuff you want to join together? You could also fuse, meld, aggregate, or agglomerate it! If you want to stick a small thing onto a big thing, you could annex it! If you want to stick some things together end-to-end, you could concatenate them! As in, If you want to make your own chain mail, you’ll have to concatenate each link onto the one before it. 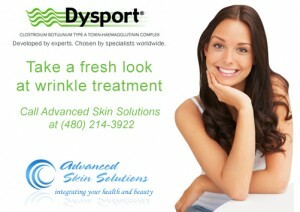 Dysport is a brand of botulism toxin that can be injected into the face to relax wrinkles; in other words, it’s a competitor to Botox. Just as “Botox” is a contraction of “botulism toxin,” the “dys” in “Dysport” seems to be saying something bad — dysfunction, dystopia, etc. However, the name “Dysport” also has a positive connotation, at least for those who know the word disport, “to divert or amuse oneself.” As in, The children happily disported on the playground all afternoon. You know how I love to divert or amuse myself? Needles in the face! Positively needles in the face. The disportment never stops! (p.s. I was being facetious). As a general rule, if a GRE word reminds you of a company name, you can infer that that word at least means something good. Companies rarely name themselves Odium, Iniquity, or Fetidness. 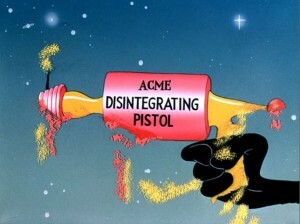 The Looney Tunes are owned by Warner Brothers and do not endorse this blog. In sum: an apex is usually the top of something like a mountain, and a zenith is a high point in the sky, but they can both be used metaphorically to refer to the peak or top of anything. For instance, He’s at the acme of his career, or Our relationship reached its zenith during our Hawaiian vacation; it was all downhill from there. 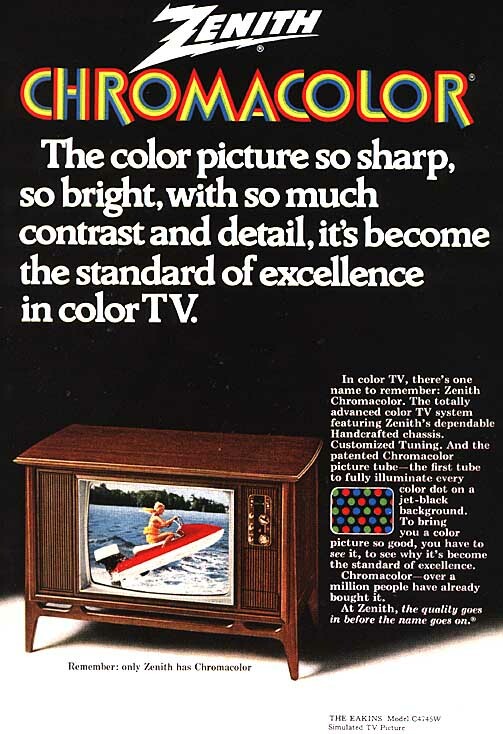 Of course, the opposite of the zenith is the nadir. Other good words for being at the top include apex, summit, pinnacle, and apogee. 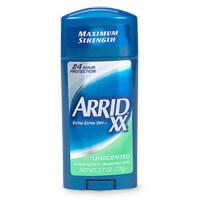 Arrid is a deodorant. 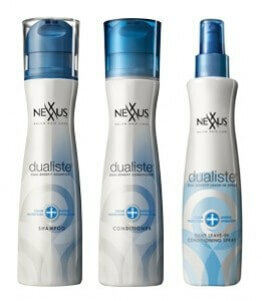 Nexxus is a line of hair-care products. What they have in common is that each of them has added an extra letter to a GRE vocabulary word, probably to make the name easier to legally protect. Arid means dry, barren, sterile. 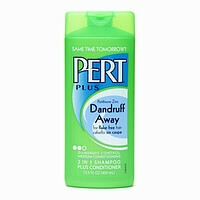 Arrid will make your armpits arid. A nexus is a core, center, or means of connection. 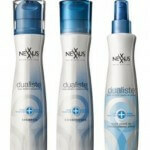 Nexxus will make your hair pretty. Next time I start a product line, I’m going to call it Granddddiloquent. Torrid means burningly, scorchingly hot, like the Sahara, or like a summer trip to Israel that your parents send you on as a teenager. The word also means ardent or passionate. Torrid is a line of young, hip clothing for plus-size women. The company’s name means “really hot.” Makes sense!